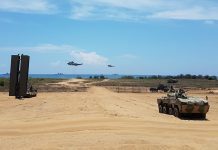 TATRA is returning to India and is now introducing a range of new vehicles to address Indian military systems. 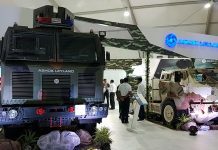 The all-new TATRA FORCE is at the center of TATRA’s Defexpo 2016 display, highlighting the latest trend in 8×8 all-wheel-drive (AWD) trucks. 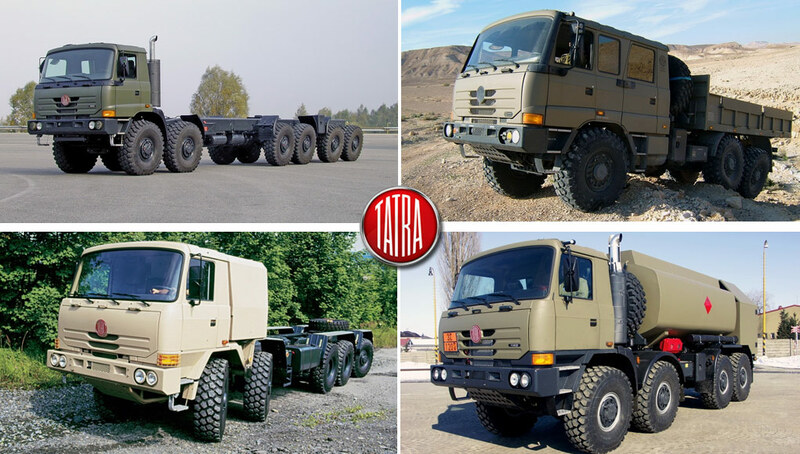 This family will soon be expanded to replace all TATRA vehicle configurations from 4×4 to 12×12. 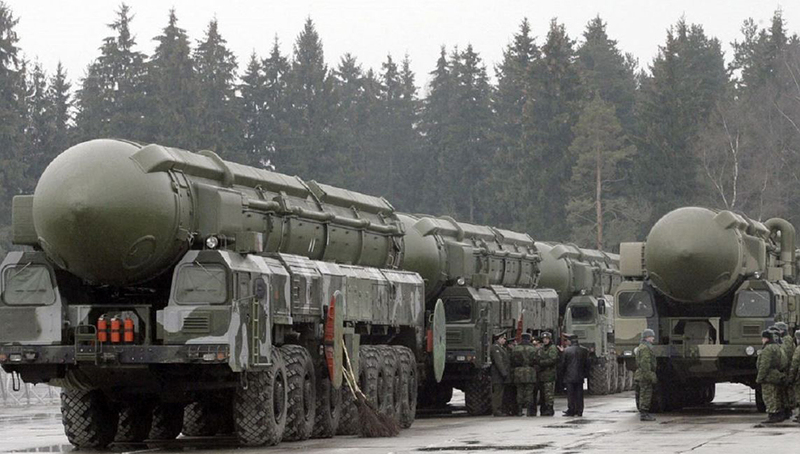 The Indian Army has more than 8,000 TATRA vehicles, making it one of the world’s largest operators of these vehicles. Between 2003 and 2012 almost 4,000 TATRA trucks were assembled in India, completed in different configuration to address different Indian military requirements. However, since 2012, following allegation of corruption charges against its previous Indian stakeholder, deliveries were stopped. 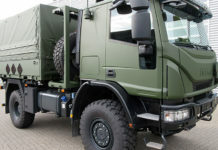 The acquisition of TATRA Company in 2013, by Czech shareholders, enabled TATRA to return to India in 2015, with the establishment of distribution agreement with BEML, which will provide the completion services under agreement with the Indian Armed Forces. Last year delivered 100 vehicles to India, mostly in the form of complete knocked down (CKD) sets; the company expects to deliver at least 250 vehicles in 2016, in different states of readiness for the final assembly. After-sales and support for the regional fleets will be provided by its TATRA India subsidiary. The FORCE range of all-wheel drive trucks is built for customers outside Europe. They are characterized by a liquid-cooled engine from Deutz, Cummins or Caterpillar, mounted together with the Twin Disc automatic transmission integrated with torque distributor which is incorporated into the central load-carrying tube.